Over 70% of people still have no access to electricity even though the current grid covers about 60% of the towns in Ethiopia. This gap motivates the government to look for various partnerships that will assist in connecting this number of people to the national grid. 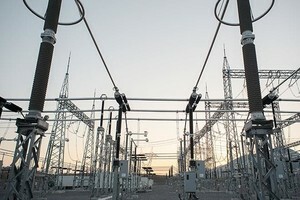 GE Grid Solutions a global power firm announced it has completed a $40 million electricity transmission system improvement turnkey project in collaboration with the Ethiopian Electric Power. The project will increase access to electricity by transferring bulk electric power to the south-western and southern parts of the country. The company stated that in the medium term the new substations will also help reduce technical losses in the transmission system.